Our next iteration of this very popular wine is now made by Penny Gadd-Coster and features a new blend. 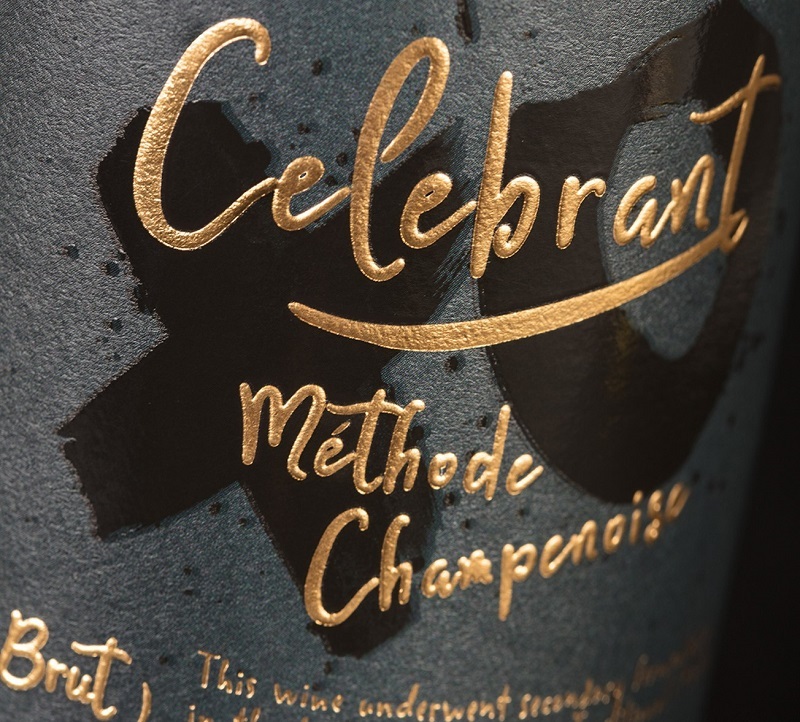 Made from Chardonnay (68%), Pinot Noir (28%) and Pinot Gris (4%) and aged for roughly eight months after tirage, or when the yeast and sugar mixture are added to the bottle to spark a second fermentation and create all those great bubbles! The wine is elegant, with nice lively fizz and tropical fruit notes. We think you will love this wine like the first!